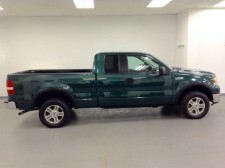 I recently purchased a 2008 Ford F-150 from Joe at Excite Motors. Incredibly down to earth guy and easy to work with. I was blown away that I had actually found an honest car salesman. I purchased the truck, and he made sure I was set to go. Any issues that occurred were taken care of immediately. He really wanted to make sure I was taken care of. 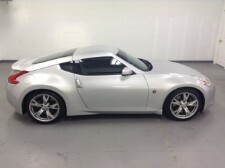 I also sold him my 2011 Nissan 370z, and was shocked that we reached an incredibly reasonable price for both of us so fast. I would recommend dealing with Joe at Excite Motorsports if you want a down to earth, honest and reasonable experience. I plan on giving him business again in the future.